Torry Hill Chestnut Fencing is a vertically integrated business. 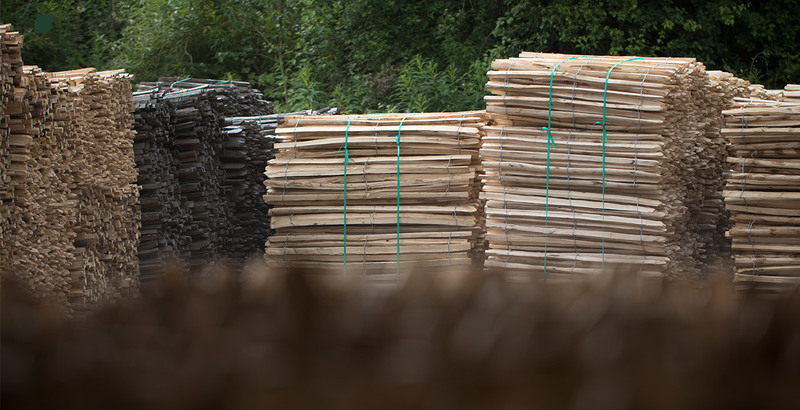 This means that we have control of all processes, from growing the timber (see Our Woods), through harvesting and processing (see Processing), to manufacture and dispatch of fencing products. 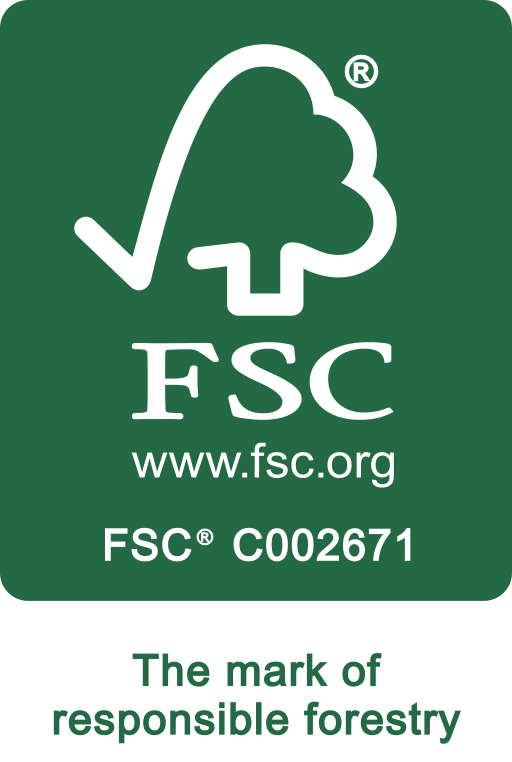 This enables us to control quality at every stage of the process from forest to delivery. All our products are made from European Sweet Chestnut (Castanea Sativa) using traditional methods. We can provide temporary or permanent fencing for a variety of requirements and work with a range of sectors including construction, agriculture and local government both in the UK and beyond. As we have been practising traditional chestnut coppicing on our land for more than 100 years, we have the capacity, facilities and expertise to provide our clients with excellent chestnut fencing products and great customer service.